Never want to miss one of our concerts? 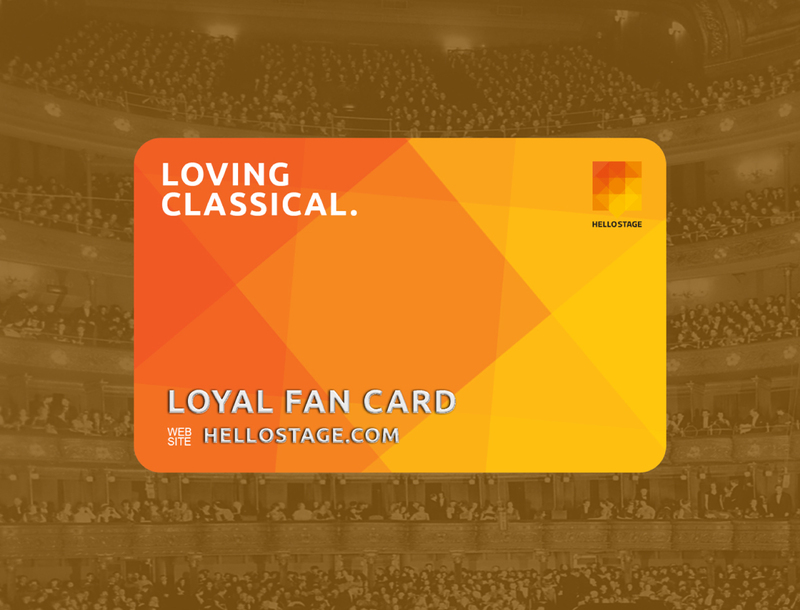 You can subscribe here as our fan and you will get a monthly newsletter about us (news, concerts, recordings, etc. ), all this made possible by the Hello Stage team. We are very happy to announce that starting with April 2015 we have been under the auspices of the ‘Tinerimea Română’ National Art Centre of Bucharest. 21 November - ‘Tinerimea Română’ National Art Centre. Our next UK tour will soon begin! 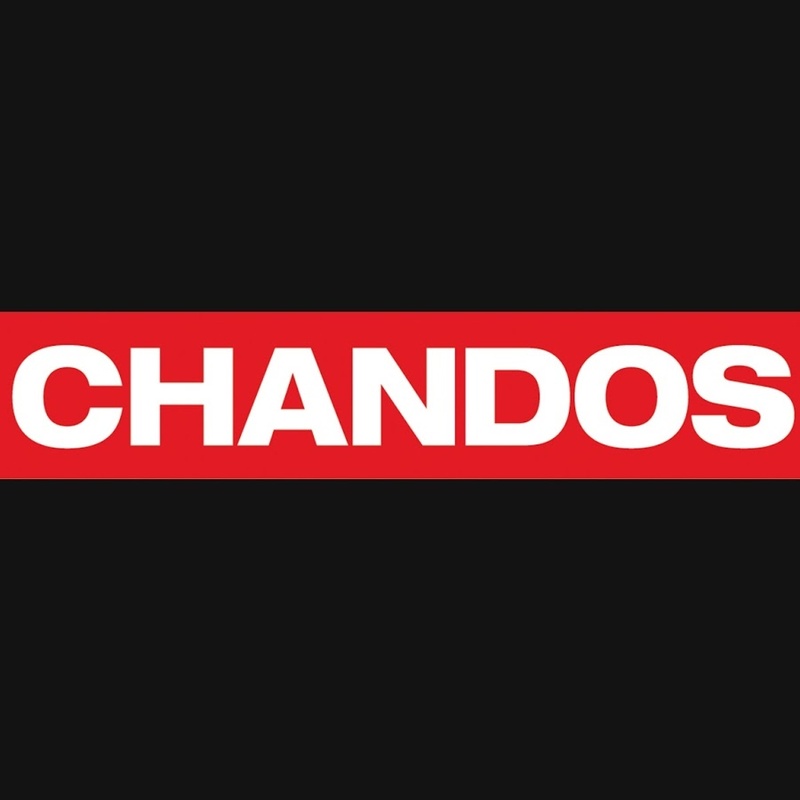 We announce with joy the dates of our upcoming UK tour and please check our Hello Stage page and website for details about concert programmes and ticket sales. We will begin in Manchester at the Royal Northern College of Music on the 27th of February where BBC will come to record our performance, on the 28th we will be playing in Biggar and on the 2nd of March we'll go to Nottingham. We will be joined by the amazing Israeli-American cellist Amit Peled, who is playing on Pablo Casals's 1733 Matteo Gofriller cello, in Schubert’s final chamber work - the sublime String Quintet in C, for three concerts: one on the 4th of March at Oxted and on the 5th of March on a Sunday Morning Coffee Concert at Wigmore Hall, followed by another concert on the 8th of March at the Albert Long Hall in Istanbul. New touring dates for the UK for the 16/17 season have been announced and, due to demand, we are delighted that we are able to offer the following dates to presenters in Scotland, England, Wales and Ireland. Contact Sinead at sinead@sineadocarroll.co.uk for availability, programmes and fees. (…) it was Arcadia that impressed the judjes and audience the most, with a musical, technically accomplished Beethoven op.131 that was met at its end by rapturous cheering and applause. 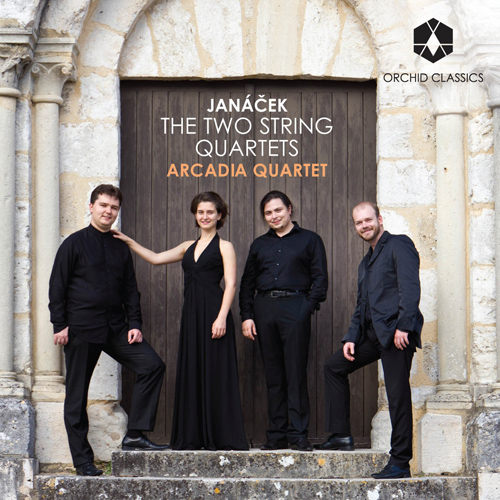 "The Arcadia Quartet has mastered the unusual techniques and tone colors Janácek requires, so the quartets are played with skill and energy and the effects and timbres are brilliant. (...)"
"These are sensational performances, in which the quartet members show the cohesion, timing, and strong musicianship, individually as well as collectively, that are needed to put these Janáček masterworks across." After a nail-biting final at the Osaka International Chamber Music Competition in Japan yesterday, first prizes were awarded to the Rafale Trio from Switzerland (pictured) and to the Arcadia Quartet from Romania. 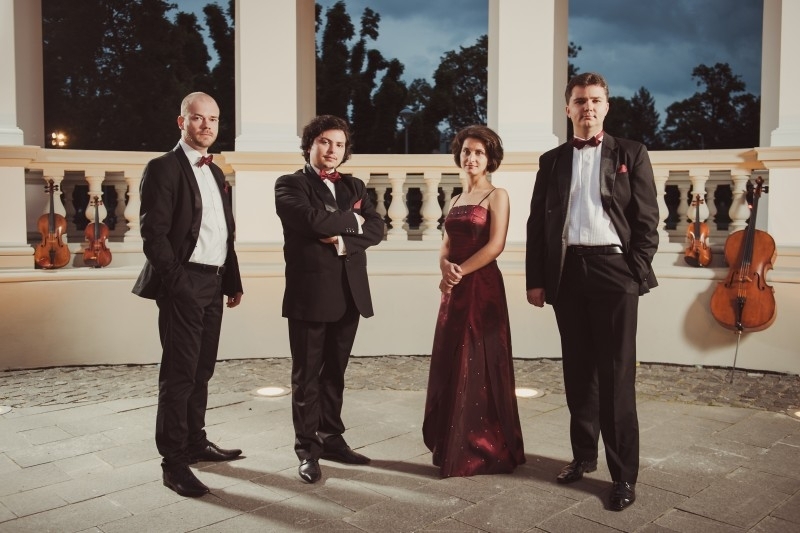 "Not only do both Quartets set formidable technical challenges, they require astonishing emotional commitment and dramatic timing...the Romanian Arcadia Quartet certainly have the measure of the dramatic aspects of these remarkable works." 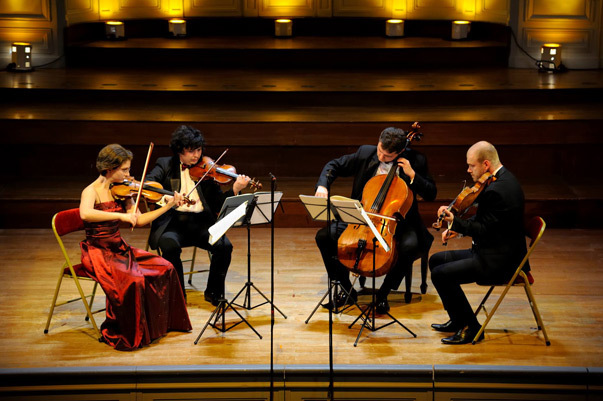 "If the word Arcadia stands as a symbol for beauty, the playing of the Arcadia String Quartet certainly lived up to the expectations of its name. Technically immaculate, the four-player ensemble, wide dynamics, beauty of tone and commitment to give of their very best, impressed a good audience at the Playhouse on November 12." "The breathtaking brilliance of their playing was evident from the very start of their performance." "Whoever is looking for a new reference recording should consider this one. (...) For me, the Arcadia Quartet is – at least concerning Janáček – the cutting edge currently among European interpreters……Outstanding!'" "I still listen to a beloved, crackly, Supraphon LP of these pieces made by the Janáček Quartet in the early 1960s. Comparing their vintage readings with newer performances is always difficult; their mellow, consolatory approach can sound under-characterised when compared to many contemporary performances. This new recording by the young Arcadia Quartet handsomely exemplifies this modern trend – and on its own terms it's pretty impressive. These two quartets are magnificently peculiar works, still sounding like nothing else in the chamber repertoire. Ideas flare up without warning and then disappear. Violent, visceral outbursts abruptly melt into fruity cadences. Snatches of folk melody dissolve into snatches of quasi-operatic dialogue. The tunes, such as they are, are glorious; there's stomping, earthy theme at the start of the Second Quartet's finale which is catchy beyond belief. This work, inspired by Janáček's unrequited love for Kamila Stösslová, was premiered just weeks after the composer's death, and the Arcadia Quartet manage the ecstacy beautifully. The stratospheric first violin line in the third movement's dance section is phenomenal here. You feel that you're eavesdropping on something very private. The finale's exultant, screeching close leaves you feeling, rightly, exhausted. The darker first quartet, loosely inspired by Tolstoy's short story The Kreutzer Sonata, is more emotionally ambiguous. I like the Arcadia's shadowy opening, and there's a bone-chilling passage in the third movement where a pallid cello and viola canon is sabotaged by screaming sul ponticello effects in the upper strings. The whole work lasts just 17 minutes, but this performance feels much weightier. If you don't know these pieces, the Arcadia Quartet offer an ideal starting point. Close-up, dryish sound adds to the visceral impact." "On the strength of this recital alone, the Arcadia must be one of the finest young quartets around, and judging by the rapturous reception they received, the audience agreed." "They are not afraid to take matters to the extremes which Janáček invites [...] ... a bold but thoughtful performance of the two remarkable works. They are strenuous performances...The recording is vivid and immediate." "[...] The Arcadia Quartet bases its performance on deep enquiry into each work, on intelligent, objective reading of each text and good taste. The players’ fine technical know-how serves their oneness of intention in performance that is genuine, sincere and beautifully shaped." 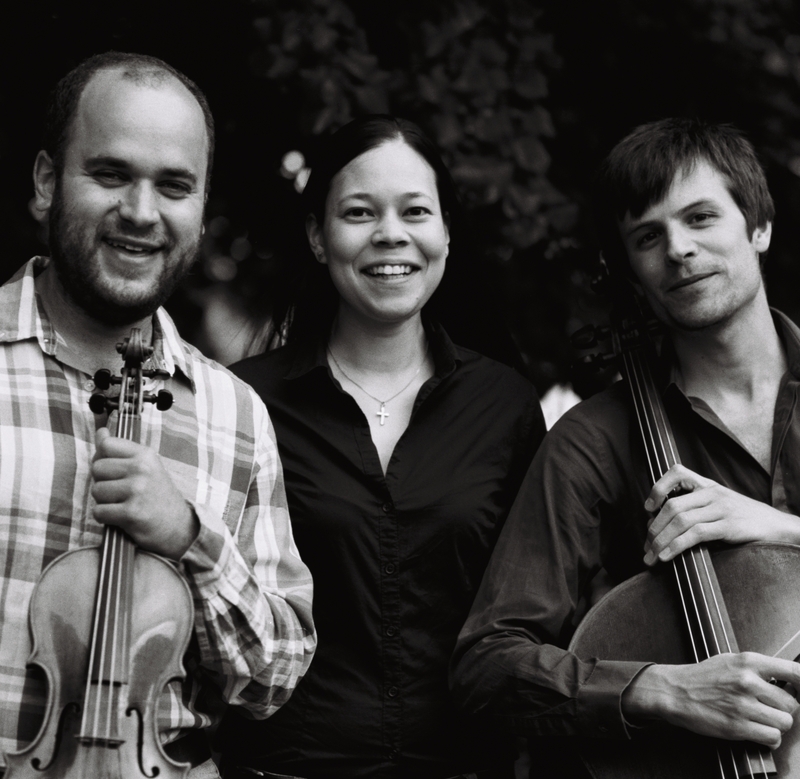 The Janacek String Quartets CD was recently released by Orchid Classics! 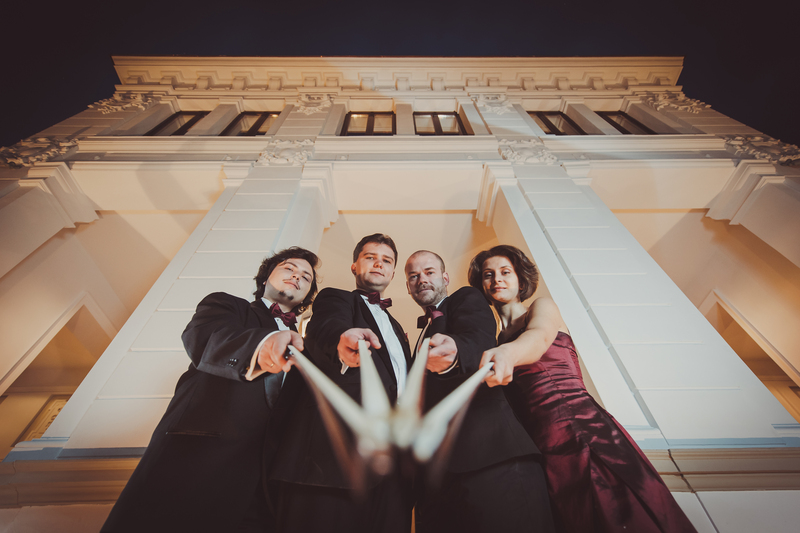 Arcadia Quartet performs at the Opening Soiree of the 14th International Beethoven Piano Competition Vienna.